University Towne Square Condos have a very central location which is close to all, The town homes are spacious with an 2-car direct access attached garage. 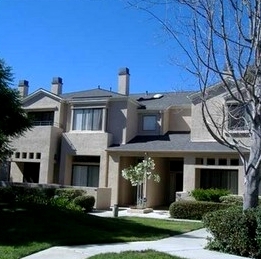 University Towne Square floor plans range from approximately 656 to 1,908 square feet. 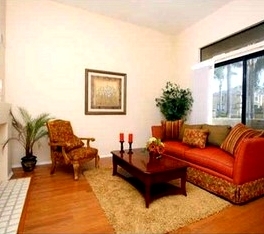 University Towne Square consists of one bedroom, two bedroom and three bedroom floor plans. 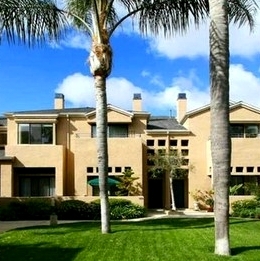 There are 143 condos in the University Towne Square. 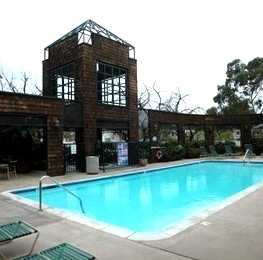 Great amenities including pool, BBQ and clubhouse. 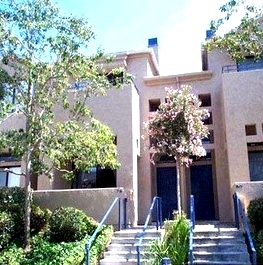 Many of the University Towne Square Condos come up for sale throughout the year in UTC, San Diego. Sign up for our Condo Watch Program and be the first to know when University Towne Square condo comes up for sale.